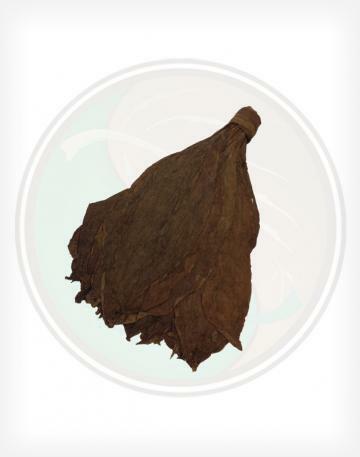 Exceptionally rare, 100% genuine whole leaf Saint James perique tobacco. 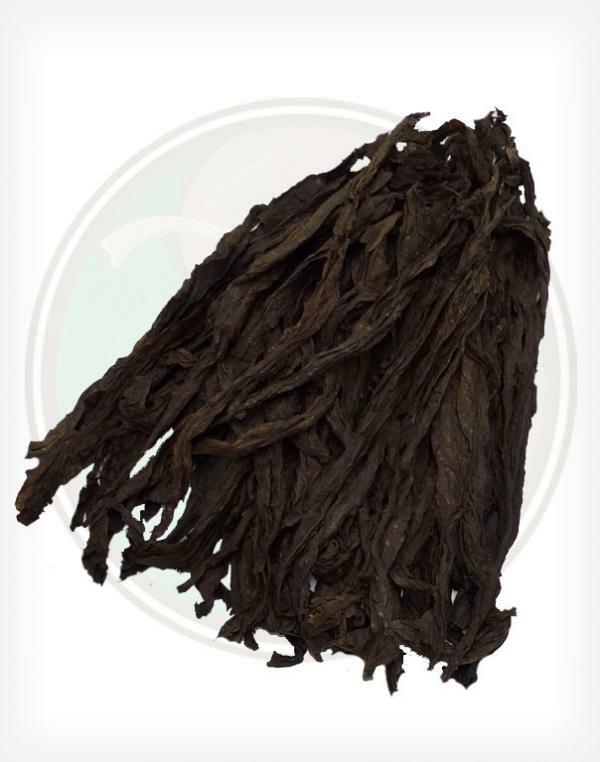 Grown and cured by a small farm in rural Saint James Parish that has been producing high quality barrel-cured perique tobacco for generations. 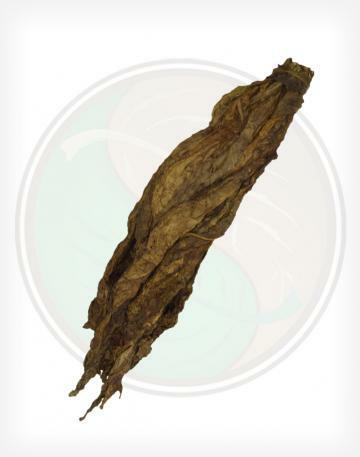 Leaf Only is extremely happy to have finally added perique to our whole leaf lineup! It's not that perique itself is so hard to find, but to find it in WHOLE LEAF (main stem in-tact) form has been an incredible challenge. 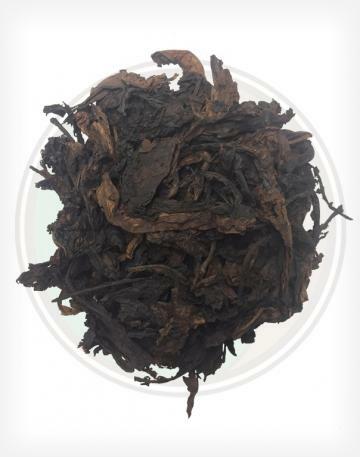 After slightly air drying, the now brown leaves are cleaned and packed into hickory whiskey barrels. 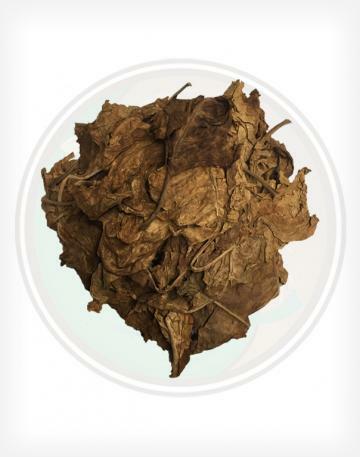 The tobacco is kept under pressure using oak blocks and massive screw jacks, forcing nearly all the air out of the still-moist leaves. 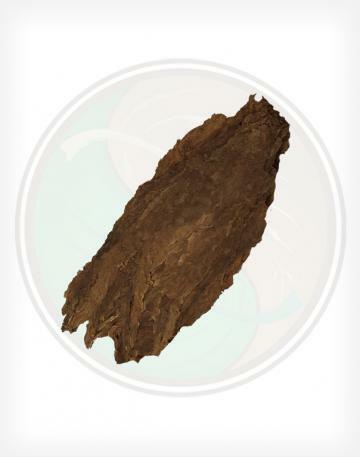 Approximately once a month the pressure is released, and each of the sections are worked by hand to permit a little air back into the tobacco. After a year of this treatment, the perique is ready for consumption, although it may be kept fresh under pressure for many years.